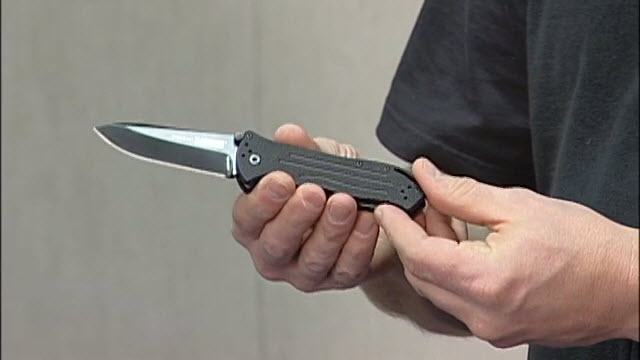 Easy to carry and conceal, knives are powerful self-defense tools. Check out the close-quarters techniques of PDN contributors Mike Janich, Alessandro Padovani, and others. 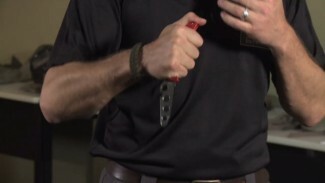 Practice often to develop the skills and proficiency you need to make knife fighting an integral defense element of your close-quarters personal defense skillset. 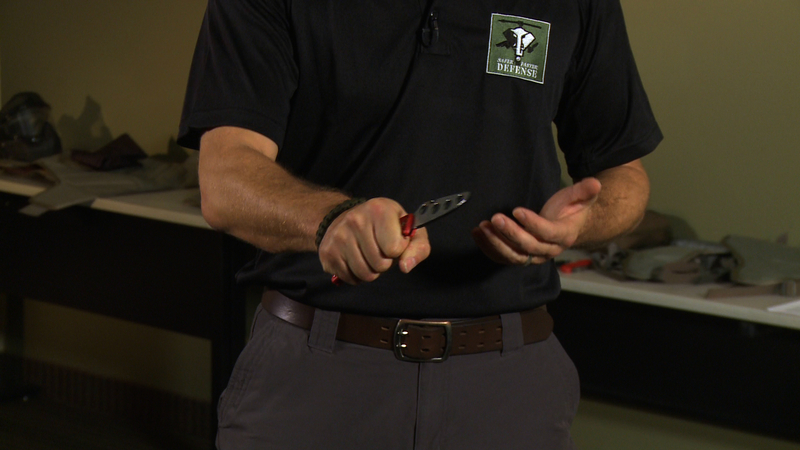 Alessandro Padovani of Safer Faster Defense works with you on knife training and demonstrates how to grip a knife in a defensive context. 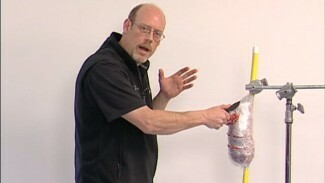 He shows the three ways to grip a knife. The hammer grip, where you hold the knife as if it were a hammer, is a strong grip but you lose some dexterity. We can’t always count on having the time and distance needed to deploy our knives before we actually need to defend ourselves. A good way to approach this problem is by using the three Cs: clear, control and counter. In this extended video, Alessandro Padovani of Safer Faster Defense takes us through each step. Bring Personal Defense Network with you wherever you are! With the ability to stream personal defense videos on any mobile device, you can work on your firearms training, knife defense and self-defense wherever you are. It’s like having the experts like Rob Pincus right by your side!